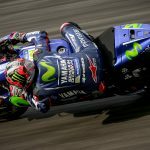 The second day of testing at the jaw dropping Phillip Island Grand Prix Circuit wrote another chapter of what is fast becoming a familiar story in 2017 so far, with Movistar Yamaha MotoGP’s newest recruit Maverick Viñales taking to the top and remaining unchallenged. 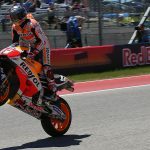 Reigning Champion Marc Marquez (Repsol Honda Team) was second fastest, ahead of LCR Honda rider and 2016 winner at the track Cal Crutchlow. After ending Day 1 in P4, Viñales hit the top of the timesheets early on the second day, remaining there until the close of business. 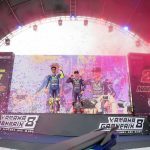 Fastest in Valencia and fastest in Sepang, Valentino Rossi’s new teammate did 80 laps with a best of 1:28.847 – almost half a second clear of Marquez in P2 and setting red sectors in the final minutes of the session to set a good run of ominous laptimes. Rossi almost equaled the lapcount of his teammate with 70 laps, but after going second on Day 1, ended Day 2 in P8 with a 1:29.674. The Italian showed good pace on longer runs, with a number of 1:29s. 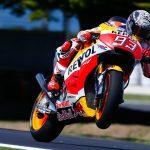 Marquez did the most laps on the second day in Australia, clocking up over a century with a best of 1:29.309 – another with a good number of laps in the 1:29 bracket. 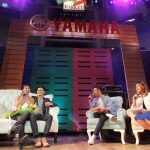 His teammate Dani Pedrosa was ill on the second day, but did get out of the box in the afternoon to complete 40 laps in a busy two hours on track for the three-time World Champion. 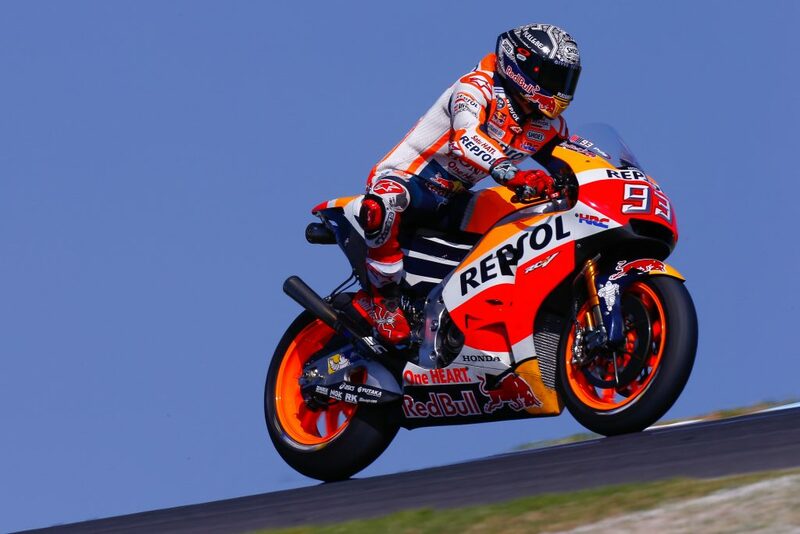 Pedrosa’s best was a 1:30.245 – putting him P16 and just behind new Ducati Team rider Jorge Lorenzo. Lorenzo continued his adjustment to the Desmosedici on Day 2, ending the day in P15 but improving on his pace from the first session. 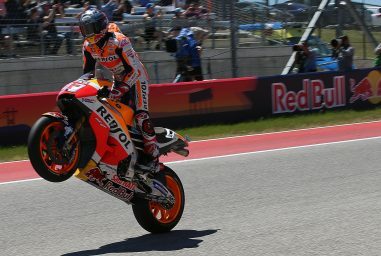 A best of 1:30.197 saw the ‘Spartan’ around seven tenths off his teammate Andrea Dovizioso, but four tenths quicker than Day 1. The Spaniard put in over sixty laps, and the Italian 55. 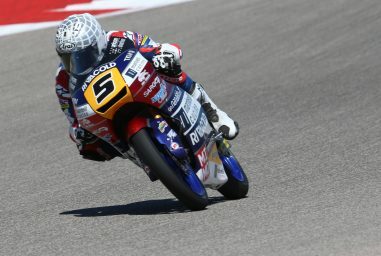 ‘DesmoDovi’ was P5 on Day 2, his fastest lap a 1:29.483 – a second quicker than his Wednesday best. Cal Crutchlow was the fastest Independent Team rider once again – after also taking victory at the track in 2016 – and ended the day in third on a 1:29.325, less than a tenth ahead of Pull&Bear Aspar Team’s Alvaro Bautista. 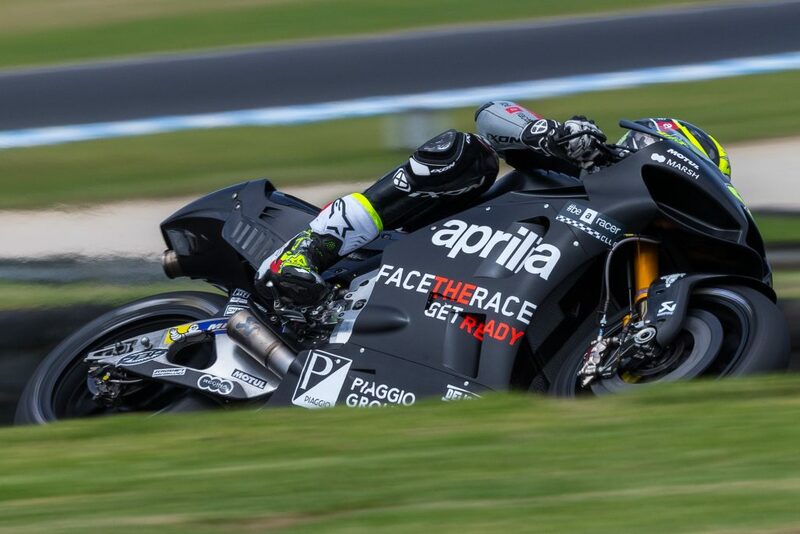 Bautista was also a key presence in the higher echelons of the timesheets during testing in Sepang as he gets to grips with the Desmosedici Ducati for the first time, and impressed once again in Australia. After a more difficult first day on track for Aleix Espargaro (Aprilia Racing Team Gresini), the Spaniard made a vast improvement on Day 2 to take P6 with a 1:29.501 after 69 laps, with teammate and rookie Sam Lowes also improving to a 1:30.895. 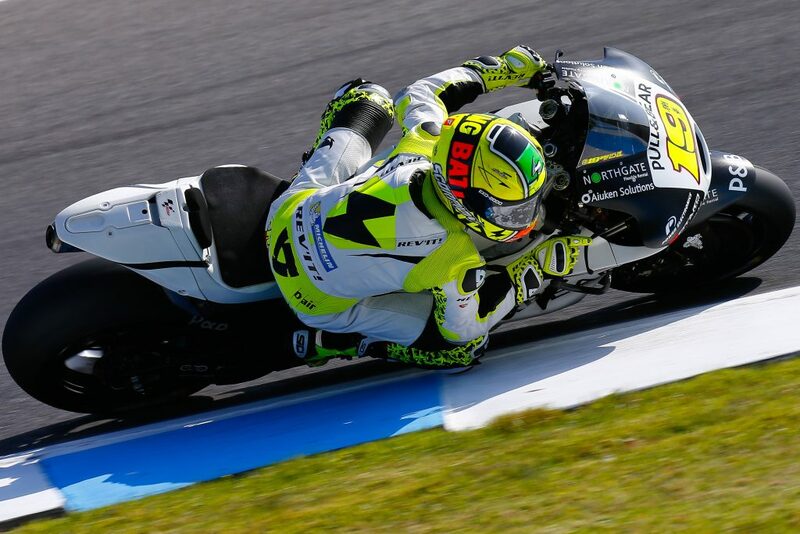 Behind Espargaro in P7 on the timesheets was Jonas Folger (Monster Yamaha Tech 3), as the German impressed once again. 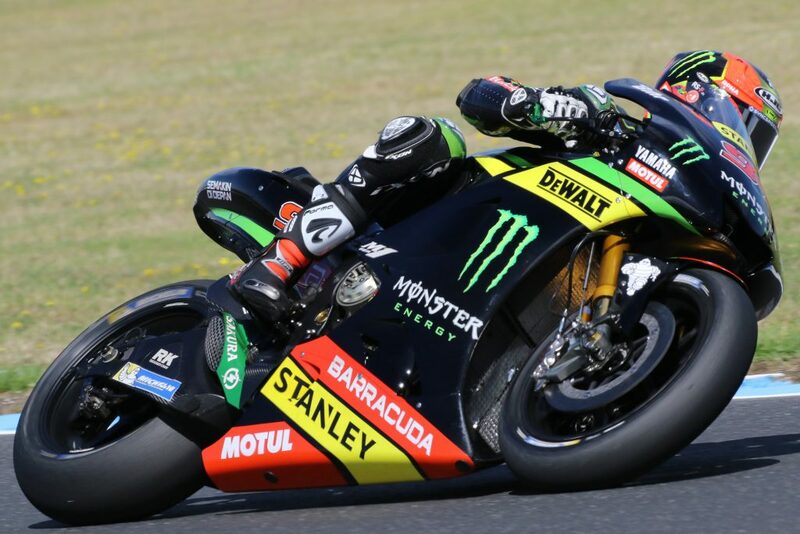 Folger, fastest rookie on Day 1 and consolidating his position on Day 2, did another 65 laps with a best of 1:29.664 – a tenth and a half quicker than his teammate, reigning Moto2™ World Champion Johann Zarco. Zarco did 88 laps and ended the day in P11 as the laptimes tightened behind Viñales. 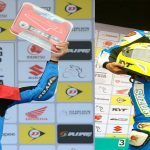 Alex Rins (Team Suzuki Ecstar) also took some rookie honours, beating new teammate Andrea Iannone on the timesheets for the first time. Rins ended Day 2 ninth on a 1:29.802 – with Iannone in P12 and the first rider on the board to not improve his time from Day 1, although marginally. 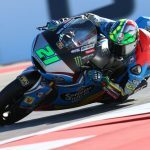 Rins did 80 laps, with the “Maniac” almost matching him on 72. 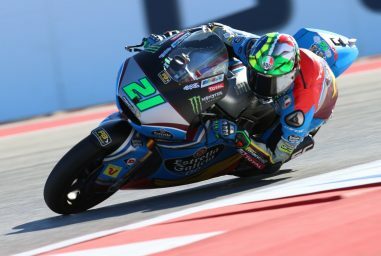 EG0,0 Marc VDS rider Jack Miller was in the top ten once again on Day 2. 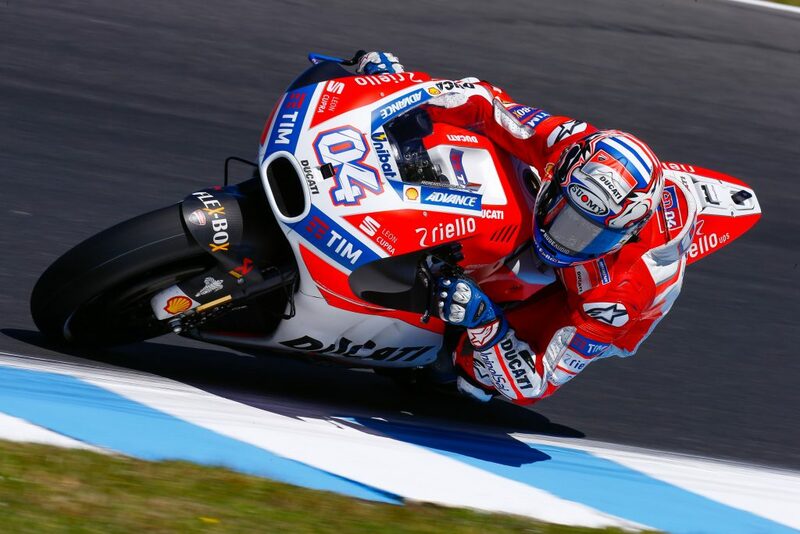 The Assen winner improved to a 1:29.838 in the second session, taking more than half a second off his Wednesday best. 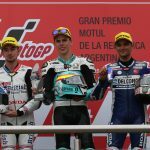 The 2016 Dutch GP winner did 83 laps, with teammate Tito Rabat still out of action and recovering from a crash at the Sepang Test. Karel Abraham (Pull&Bear Aspar Team) was a big improver to move up to P13 with a 1:30.142 as he returns from WorldSBK, with Octo Pramac Racing’s Danilo Petrucci in P14, ahead of Lorenzo. 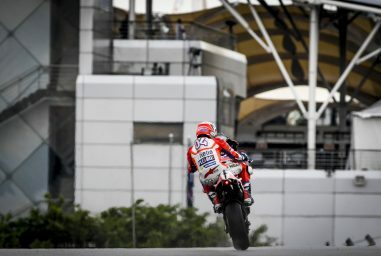 Petrucci did 65 laps on his Ducati GP17, with a best of 1:30.150 – only 0.008 off Abraham and 0.047 ahead of the number 99. Red Bull KTM Factory Racing improved by six tenths on Day 2 with Pol Espargaro, as the Spaniard went down from a best of 1:31.200 to a 1:30.645 and put another 59 laps on the clock. Teammate Bradley Smith also improved his time by nine tenths, and put in 81 laps. The Austrian manufacturer have brought quick updates to the table since their debut as a wildcard entry with Mika Kallio at the Valencian GP, and continue their progress as Qatar approaches. 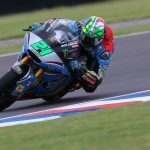 The third and final day of track action at Phillip Island then sees the paddock next on track in Qatar for a test – previewing the venue for the first race of 2017.